Co-operatives and credit unions are owned and operated by their members. This means co-ops are democratically controlled. Each member has one vote, regardless of how much investment is made in the co-operative or credit union. Generally, co-ops and credit unions are community-based organizations. Co-op members are responsible neither to outside owners, nor to government — they are responsible to their own members. The members decide how the co-op or credit union will be run, what changes should be made if any, elect the board of directors and decide what should be done with any surplus (profit) that is generated in the co-op enterprises. Co-ops and credit unions are the best example of how democratic principles can be applied to economic life. Cooperation means people working together to meet common goals and needs. Co-operatives provide opportunities for people to direct what happens in all aspects of their lives. Within a co-operative, people find strength in collective action and the powerful motivation of mutual support. Members are people or groups of people who use and need the services and products a co-operative provides. If the co-op is created to provide work, the workers are the member-owners. If the co-op is created to purchase goods and services, then the consumers (the buyers) are the members. People from all kinds of communities, backgrounds and ages are members of co-ops and credit unions. There are over two million members in British Columbia! Co-ops require that members buy a share — a financial investment in the co-op. The amount of the share varies depending on the size and type of co-operative or credit union. Each member has one vote, regardless of the number of shares held. Responsibilities of members range from electing the board of directors, to serving on committees. Members help out with various activities such as distribution in a food co-op or organizing an activity at a housing co-op. Does "open and voluntary membership" mean you have to let anyone at all into the co-op? The Rules of each co-op give the directors, or someone appointed by them, the right to “accept, refuse or postpone consideration of” an application for membership. Usually, too, this is “at their sole discretion.” This does not mean that the co-op can discriminate against anyone. However it does mean that a worker co-op has the right to refuse membership to someone who is not qualified for a particular job; or a housing co-op can restrict the number of members to the number of housing units available. How are co-operatives connected to each other? First-tier (or primary) Co-ops: A co-op that does business or provides services within a local community anddirectly to individual members is called a first-tier co-op. Second-tier Co-ops: A number of primary or first-tier co-ops that offer similar products or services may jointogether to start a federation, or an association. These groupings are called second-tier co-ops. 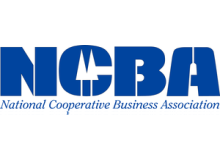 For example, BCCA is a second-tier co-op consisting of co-op members throughout BC. Another example is the Co-operative Housing Federation of BC. Second-tier federations offer services to their member co-ops. Third-tier Co-ops and Apex organizations: In turn, a number of federations may join together to form third-tier coops. Third-tier co-op organizations represent all kinds of co-operative federations and associations. 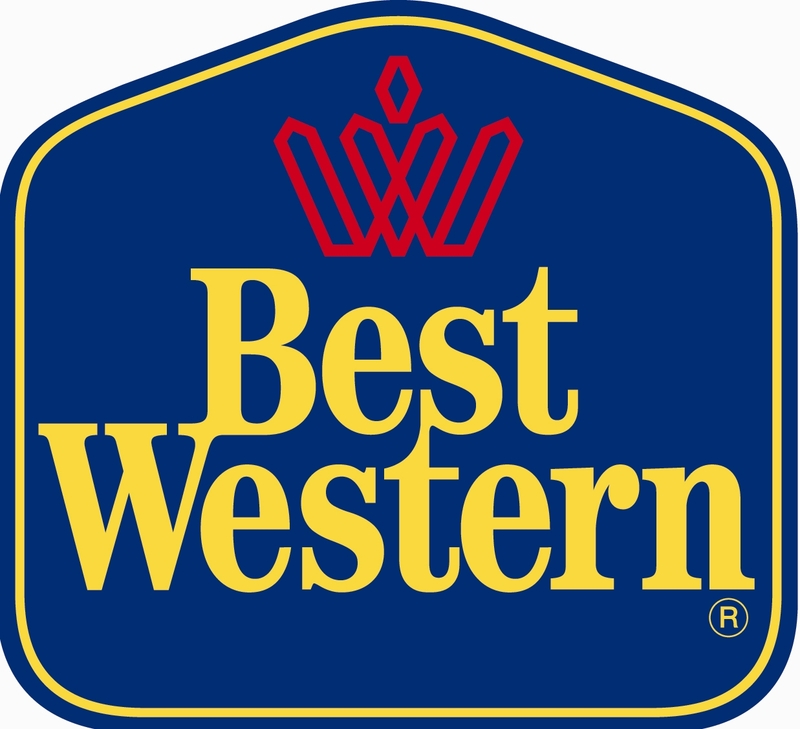 They provideeducation and services for their members. Sometimes, when an entire co-op movement unites under a singleumbrella organization, this is called an apex organization. The Canadian Co-operative Association (CCA) is an apexorganization uniting the co-op movement across Canada. Internationally, co-operatives and credit unions are linked by organizations that represent the same type of cooperativethroughout the world (an example is the World Council of Credit Unions). 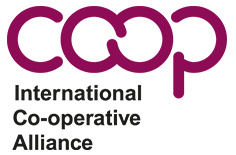 There is also an internationalorganization that represents all kinds of co-ops from all around the world called the International Co-operativeAlliance (ICA). Co-ops have extensive networks with other co-operatives throughout the province, the country and the world whileremaining community-based organizations. These networks help co-ops become stronger and better serve the needsof their members. Like the Rochdale Pioneers, co-ops have found that through this structure of working togetherthey can pool their resources. In this way co-ops can be stronger together than they could be by existingindependently.